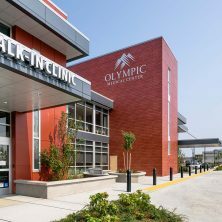 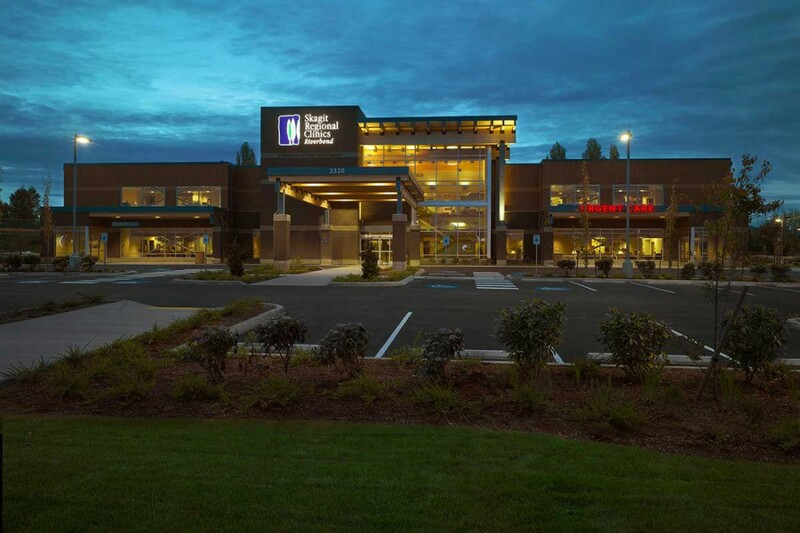 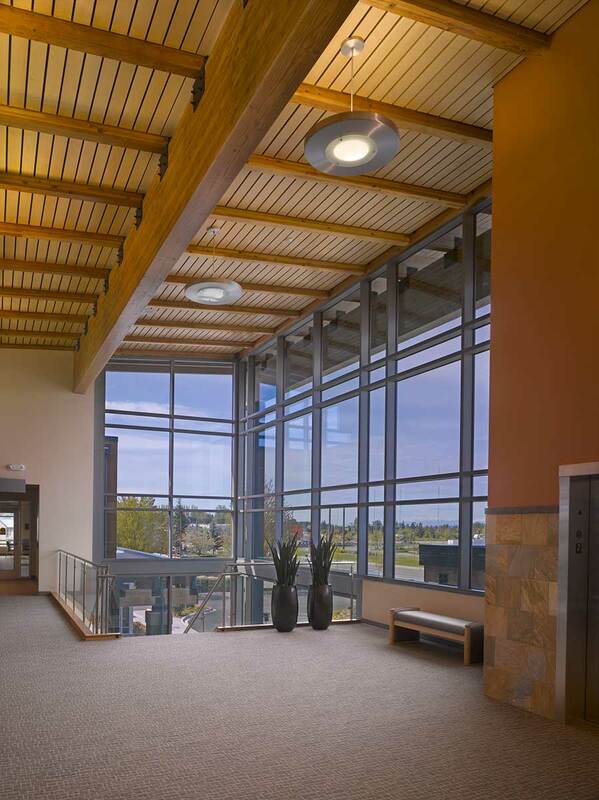 Kirtley-Cole Associates recently teamed with Skagit Regional Health to construct a new, state-of-the-art 39,100 SF multi-specialty clinic and medical office building. 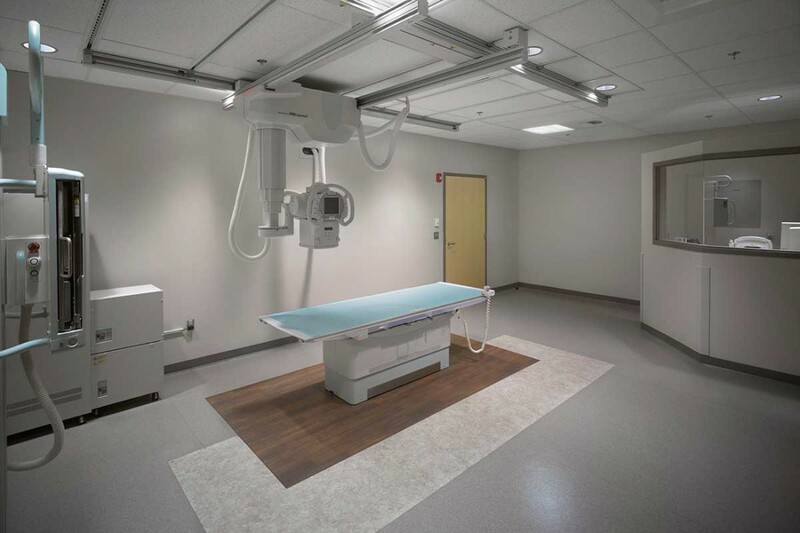 The facility includes urgent care, dermatology, pediatrics, lab, X-ray and pharmacy services. 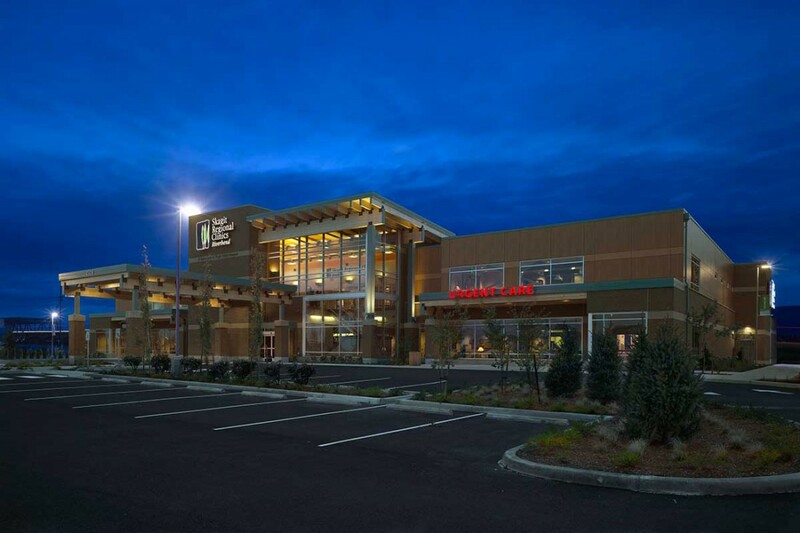 The structure is composed of slab-on-grade, slab-on-metal deck, structural steel framing and glue-lam framing. 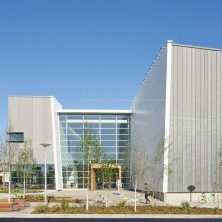 The exterior includes masonry and trespa siding. 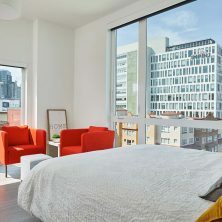 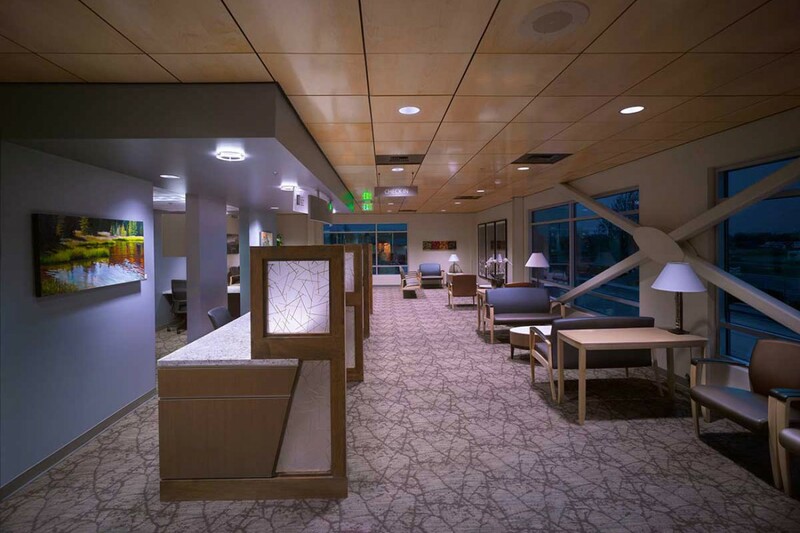 The new building creates a space for multiple specialties in a supportive, flexible environment. 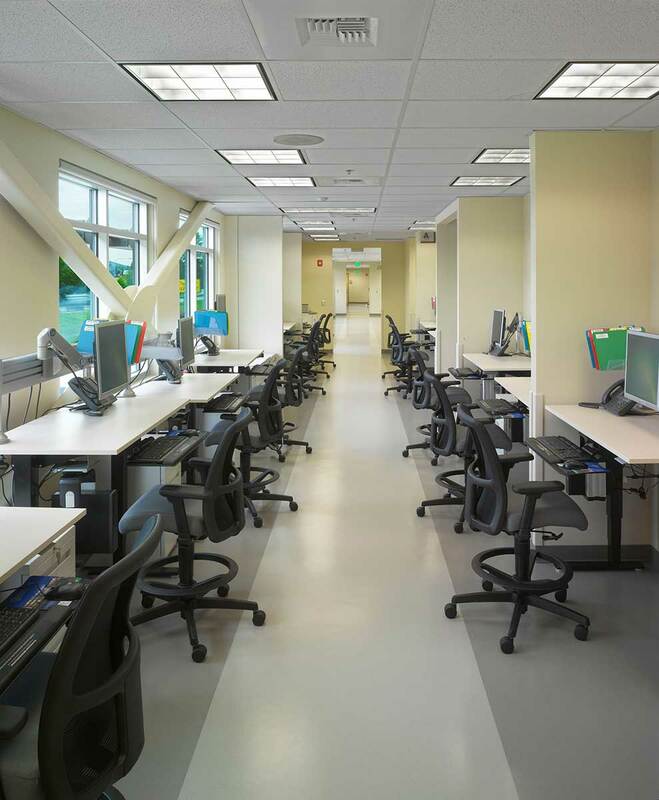 Shared work areas help to eliminate wasted circulation. 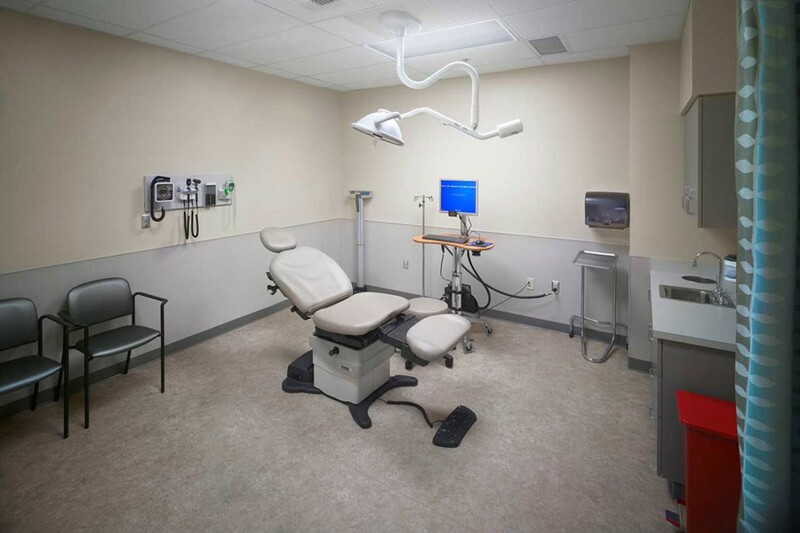 In primary care areas, an open spine connects each suite, reducing the steps between exam and treatment rooms. 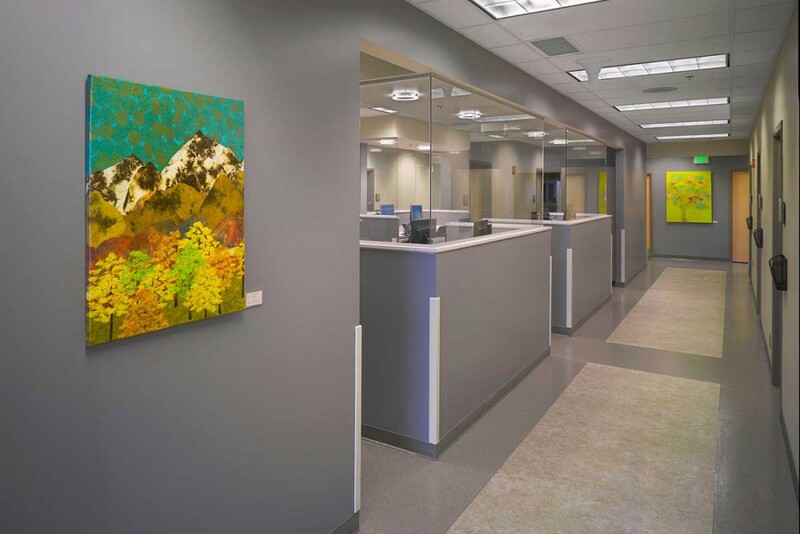 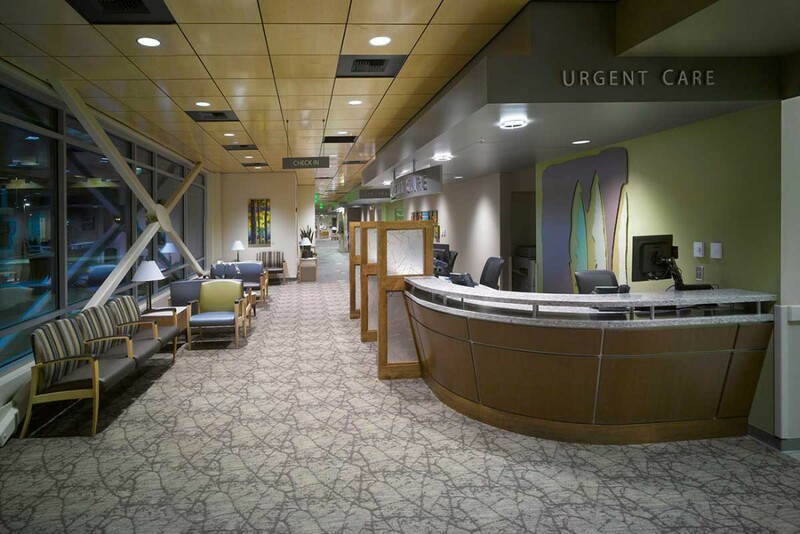 In more specialized services, a centralized open plan with a glass-enclosed area allows providers to work together on patient care.